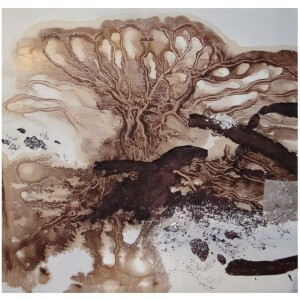 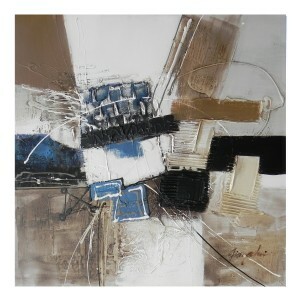 This modern abstract artwork will bring a dramatic focal point for any room. 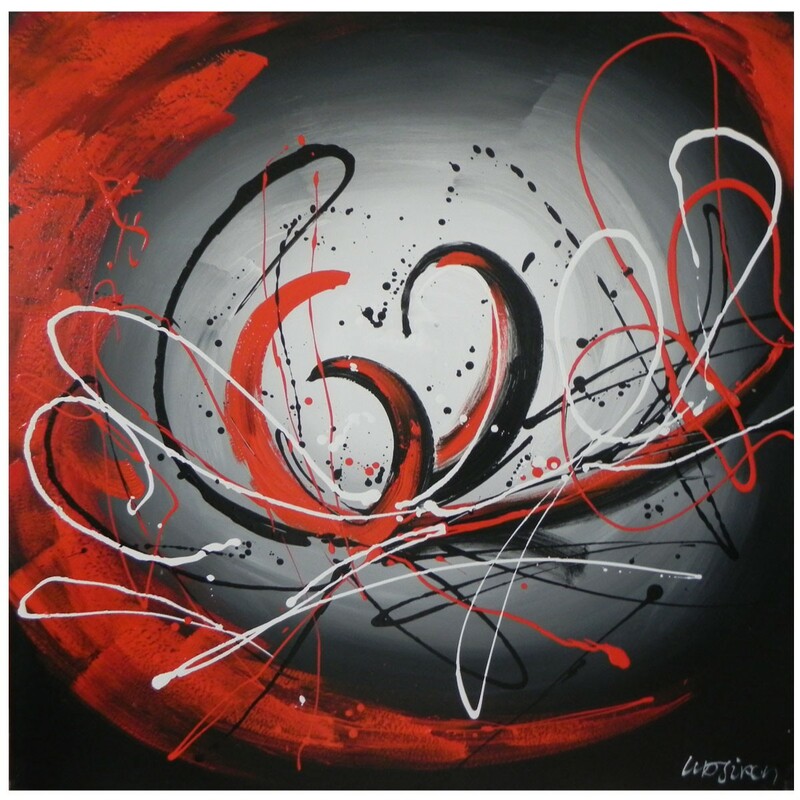 The vibrant canvas will be perfect partner with red, grey and black accessories. 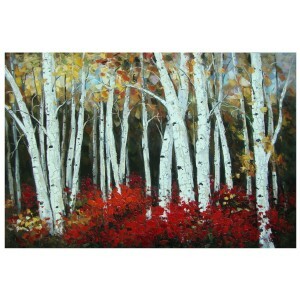 Measuring 90 cm by 90 cm this canvas makes it a great partner to neutral wall and will look amazing above your sofa. 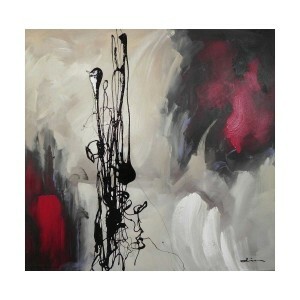 Vibrant mix of reds, greys and blacks.